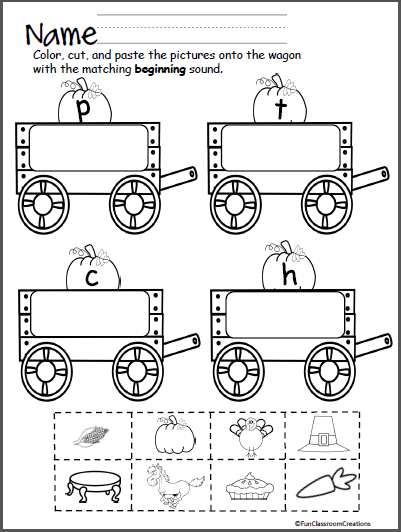 Color, cut, and paste the pictures onto the wagons with the matching beginning sounds. 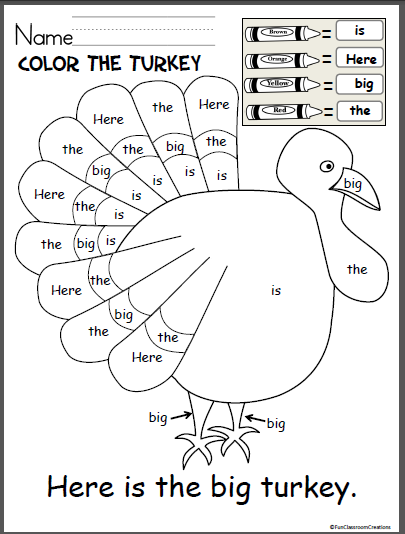 I like to use this activity in the fall shortly after introducing the sounds. 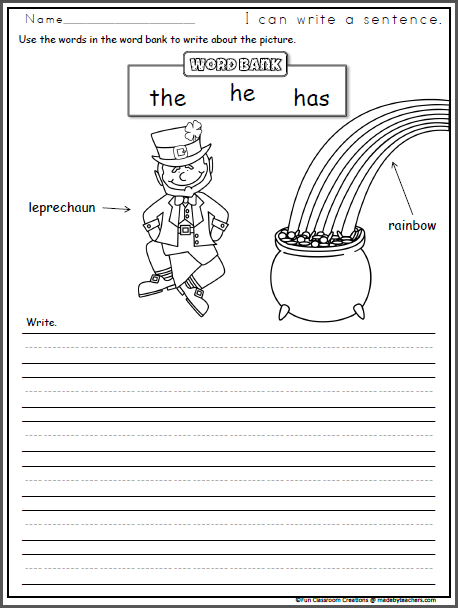 Write about the St. Patrick's Day leprechaun picture. 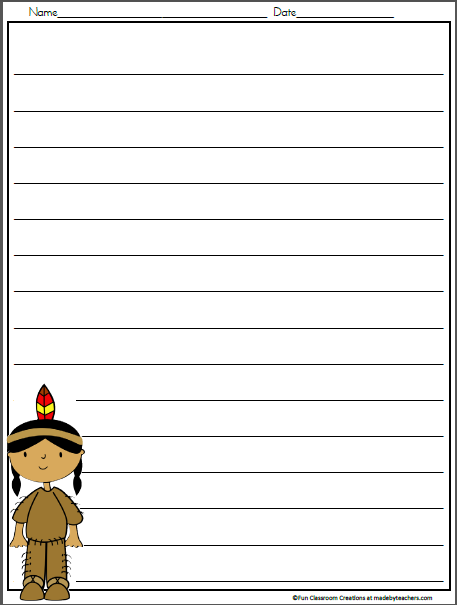 Use the words in the word bank. This is a fun picture writing prompt.